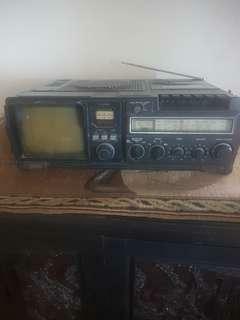 @norjansismail60 is on Carousell - Follow to stay updated! 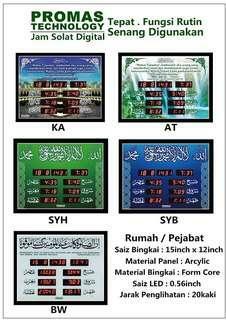 Praying clock with time zikir and azan.. 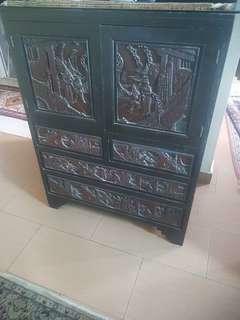 THIS Chest Drawers are made from black wood is has intercaked Carving work is Antique furniture is about 100 year old.